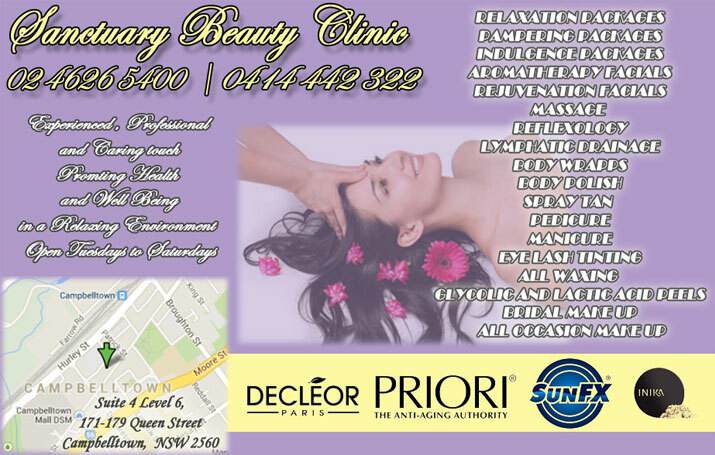 Welcome to Beauty Salon Campbelltown - Sanctuary Beauty Clinic where we have all your beauty needs covered. Beauty Salon Campbelltown - Sanctuary Beauty Clinic is a 100% privately owned and operated business, serving the Campbelltown community for over 11 years. 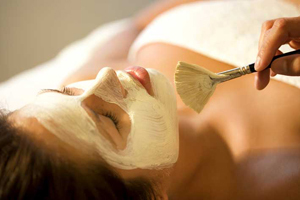 Special packages available: Aromatherapy Facial and a Slim Tone session.